​Jeanette Diederich is a Licensed Specialist Clinical Social Worker. She received her Master of Social Work degree from the University of Kansas in 2004. She graduated from the University of Dallas in 2000 with a Bachelor of Arts degree in psychology. Jeanette is also a Registered Play Therapist Supervisor. 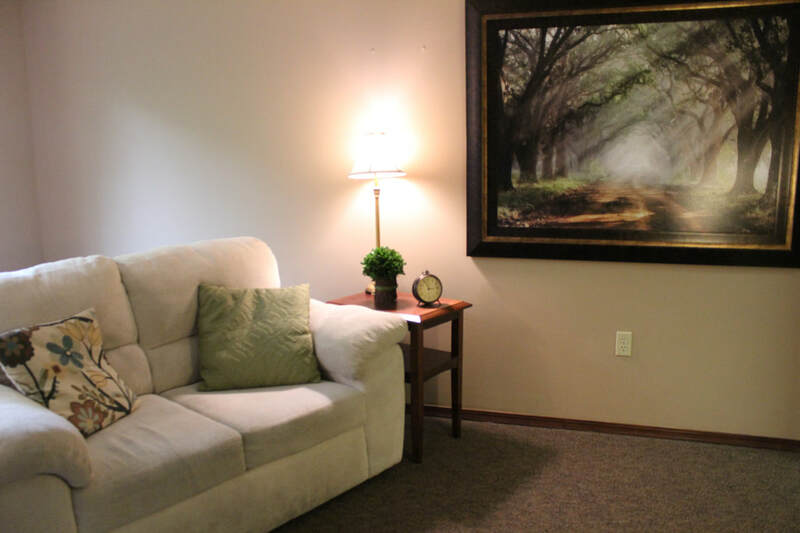 Jeanette provides individual, family and couples therapy. Although she has completed specialized training in the therapeutic needs of children and works with children as young as three, she works with all ages, including adolescents and adults. 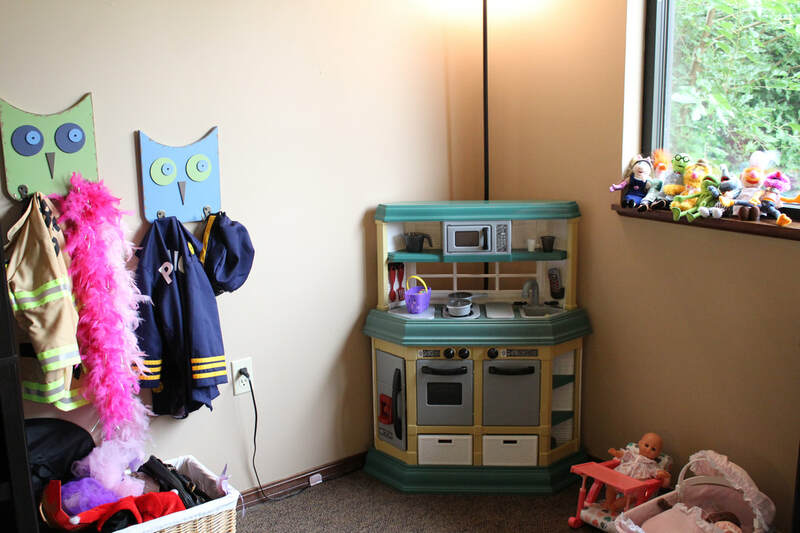 Jeanette utilizes a variety of treatment approaches in order to tailor treatment to each individual’s needs, including play therapy, cognitive behavioral therapy, family therapy, narrative therapy, and solution focused brief therapy. Jeanette has worked in the mental health field for more than ten years providing services to individuals and families from diverse backgrounds and of various ages. Her faith has played an important role in her life and she values this as a tool that can be utilized in therapy. 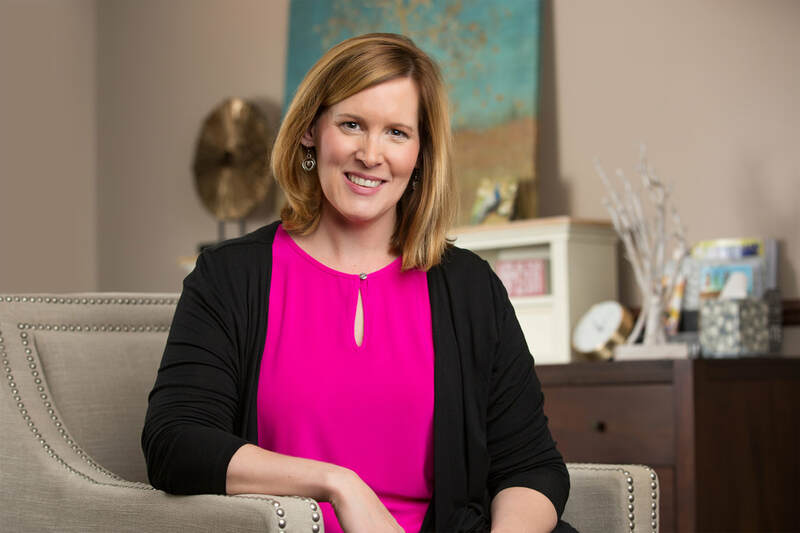 She has extensive experience in treating issues including but not limited to: grief and loss, parenting, problem behaviors, trauma, stress management and life adjustment concerns. Jeanette is a member of the National Association for Social Workers and the Association for Play Therapy. Jeanette is currently accepting Blue Cross Blue Shield, Aetna, and Medicaid (Sunflower and United Plans).